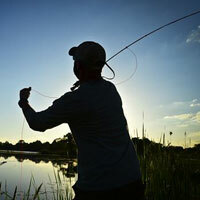 Wyre Parks Fishery situated not far from J33 of the M6 close to the village of Cabus is a principally a 3 water fishery covering coarse and game fishing. 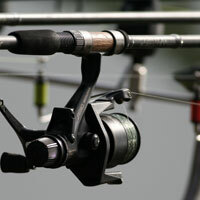 In addition to the 3 main lakes Wyre Parks Fishery also has a sister lake – Claylands Coarse Fishing situated on another site. 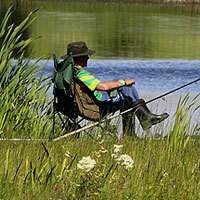 Quary Lake – A 2.5 acre lake offers match fishing and superb pleasure fishing. 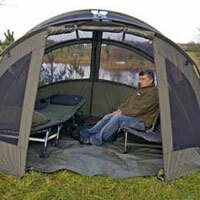 Stocked with Roach, Perch, Rudd, Carp, Bream and Tench and has been open since early 2012.